In the simplest terms, a short sale is real estate transaction where the lender agrees to sell for less than the amount owed. In almost all cases, this process is initiated by the homeowner being late on their mortgage. As short sales started to gain popularity, the amount of paperwork and guidelines greatly increased. A homeowner that has negative equity cannot sell without the lenders approval. Without a reasonable hardship or some other reason for being late, the lender can reject the offer all together. Lenders are not in the business of owning real estate, and would much rather sell for a slight discount than take the property back in foreclosure. Does a short sale hurt your credit? One of the misconceptions with a short sale is that it does severe damage to a homeowner’s credit. There is no question that a short sale isn’t ideal, but it is far better than a bankruptcy or a foreclosure. Both of those stay on the credit report for seven years. There have been a sprinkling of loan programs that lend before seven years, but they have higher interest rates and have stricter guidelines. The greatest impact that a short sale has is with the recorded mortgage rates. As we mentioned, most lenders will not approve the short sale unless the borrower is at or near foreclosure. Even if they are only a month late, but foresee a problem coming, the lender will not accept the offer. What documents are needed from the homeowner? Completing a short sale is a lot like applying for a mortgage in reverse. With a loan application, they want to see that you have income and assets to consistently pay the mortgage every month. With a short sale, they need to verify that you are having such a hardship that you cannot afford to pay the loan. To approve a short sale, the lender will ask for a hardship letter, expense worksheet, tax returns, pay stubs and a bank statement. Before they even get to this point, however, they may try to modify their monthly payment down to a number that the homeowner can afford. If all of the items requested from the homeowner aren’t to the lenders, liking they can reject the offer and proceed with the foreclosure. What is needed to make an offer? In addition to all of the documents from the homeowner, you also need to treat it like any other offer you are trying to get at a discount. For starters, you need the fully executed contract signed by all parties. Next, you should include any supporting documentation that is in line with your offer. This can be pictures, cost of repair estimates, comparable listings or recent sales. It is important that you have all of these items included in your initial offer. Incomplete packages will often be ignored, or put at the bottom of the pile. What is the expected time frame to close? 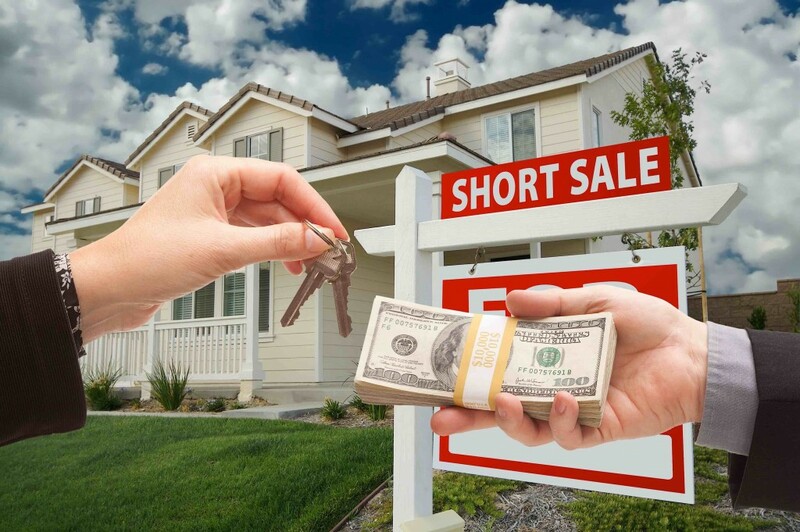 One of the biggest complaints with the short sale industry is the length of time it takes to close. Even after years of short sale volume, the process has not be expedited greatly. While better than it once was, you can still expect to spend anywhere from a minimum of sixty days to close with the average well over ninety. It is not out of the question for a difficult short sale deal to take longer than six months, or more. This is one of the biggest reasons that many investors have steered away from short sales. How much different is a short sale appraisal? Perhaps the biggest hurdle to closing a short sale deal is with the appraisal. Even if everything on the offer looks good, lenders will not give a property away. They will enlist the services to a local real estate appraisal company to determine fair market value. One of the problems with this is that many times this is done by an appraiser who is not from the market and doesn’t have a good grasp on the area. Inevitably, their value is higher. As a result, the lender will stand firm and reject good offers. Even when you think your offer is looking good, the lender holds the right to reject the offer or counter if they see fit. Just like any other offer, how the seller determines value for their property is critical. If you are interested in short sales, you should find a real estate agent who has experience handling them. There are many investors who are closing short sale deals every day. 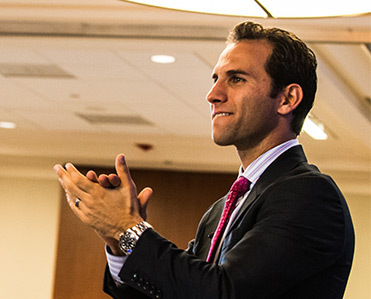 Knowing these six things will help you close more deals of this nature.